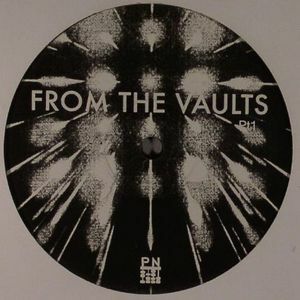 LINKWOOD From The Vaults Part 1 vinyl at Juno Records. 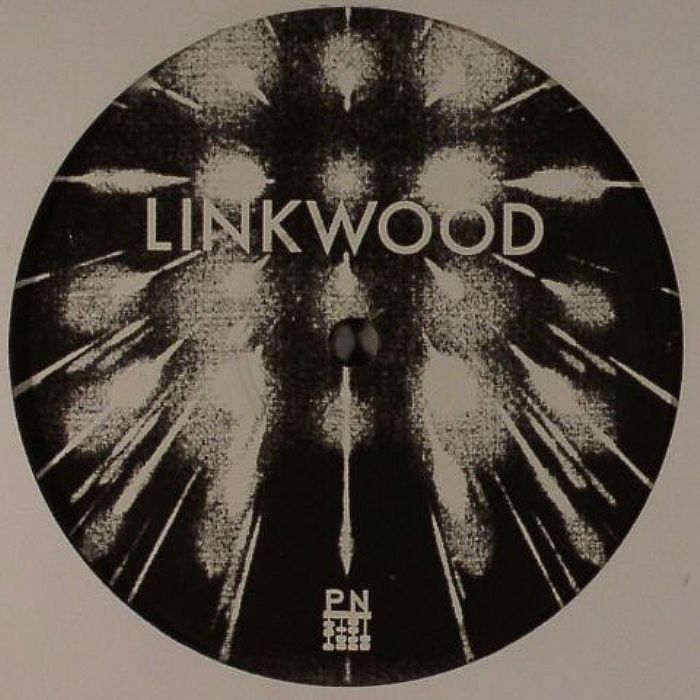 A welcome return for both Prime Numbers and Linkwood - with the latter presenting three variations on the house theme in the first of two EPs due out this year on Trus'me's excellent label. "Dirty Love" calls shotgun, bossing the A Side with the sort of rough around the edges house flex that demands movement of your feet. Filled with alien noises that flutter around the searing burn, it's the multiplicity of rhythmic shifts that elevate this track into the realms of special. 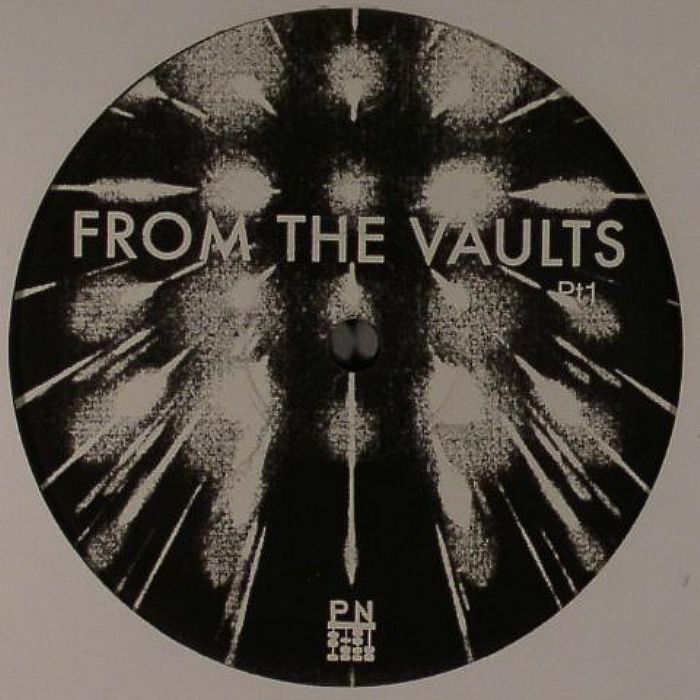 From the euphoric heights of the A Side, the flip transposes you to the murky depths of house music potential with two untitled jams channelling Larry Heard. "Untitled 2" in particular unfurls into something quite bewitching!